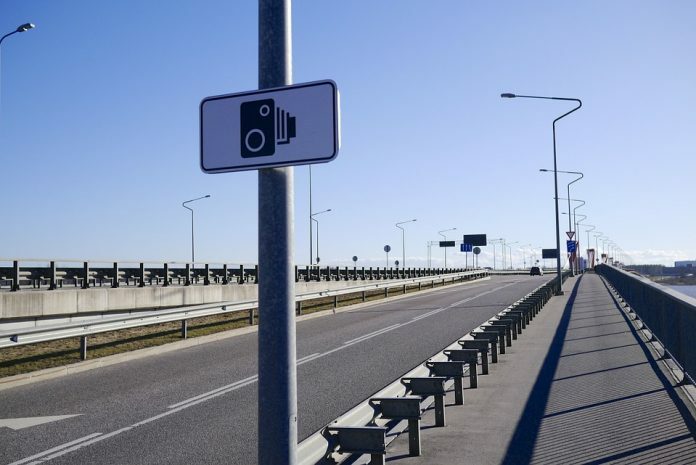 Using more than 1 billion miles of driving behaviour data*, Wunelli, a LexisNexis company, has revealed the most frequent braking black spots across the UK created by speed cameras, based on motorists braking excessively just before speed cameras to avoid being caught. 80% of all the UK speed cameras investigated had hard braking activity, with braking increasing six fold on average at these locations. Wunelli defines a hard braking event as a change in speed of 6.5+ mph over a 1-second timeperiod, which is enough to propell a bag on the passenger seat into the footwell. 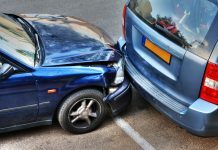 The Wunelli analysis also identified that drivers of 4WD gold estate cars are typically the safest drivers as determined by fewest speeding, braking and claims events. Paul Stacy, Founding Director,Wunelli said: “These findings question whether speed cameras are serving their purpose as a road safety tool or whether they are instead encouraging poor driving behaviour. The analysis also uncovered that residential roads (under 40mph) have significantly more accidents per mile than roads with higher speed limits. This type of information is not only hugely valuable to insurers but immensely important for motor manufacturers and the designers of the cars and the road networks of the future. 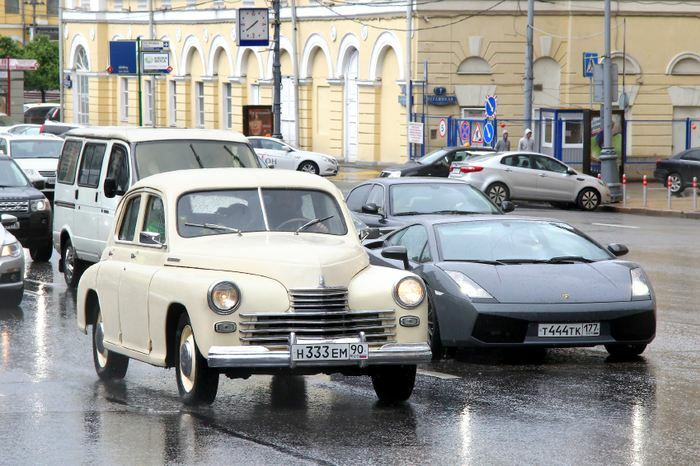 Ash Hassib, SVP and GM, Auto and Home Insurance, LexisNexis Risk Solutions, adds, “We have collected over a billion miles of driving behaviour data, and our analysis has provided some extremely important insights. 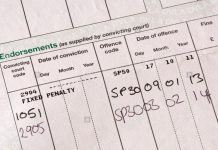 We are building upon these insights to show the potentially dangerous effects of certain speed deterrents on driving behaviour as speeding drivers take erratic measures, such as braking harshly, to avoid being penalised.